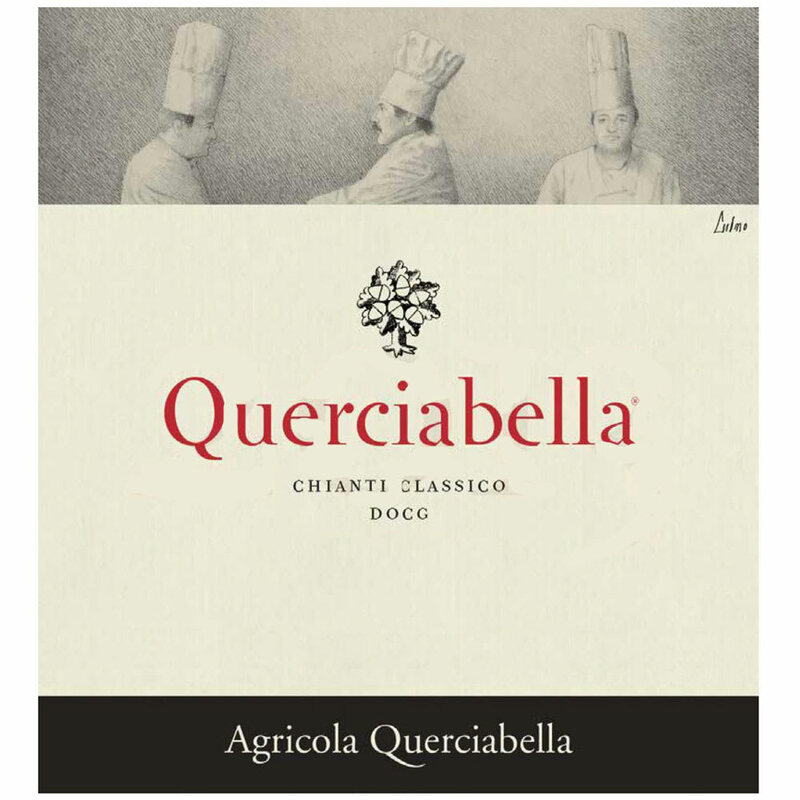 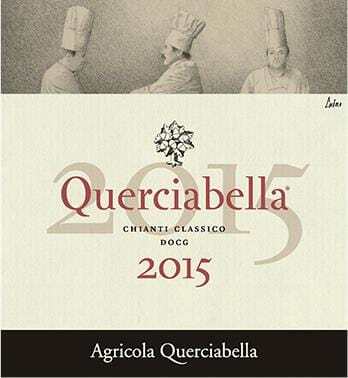 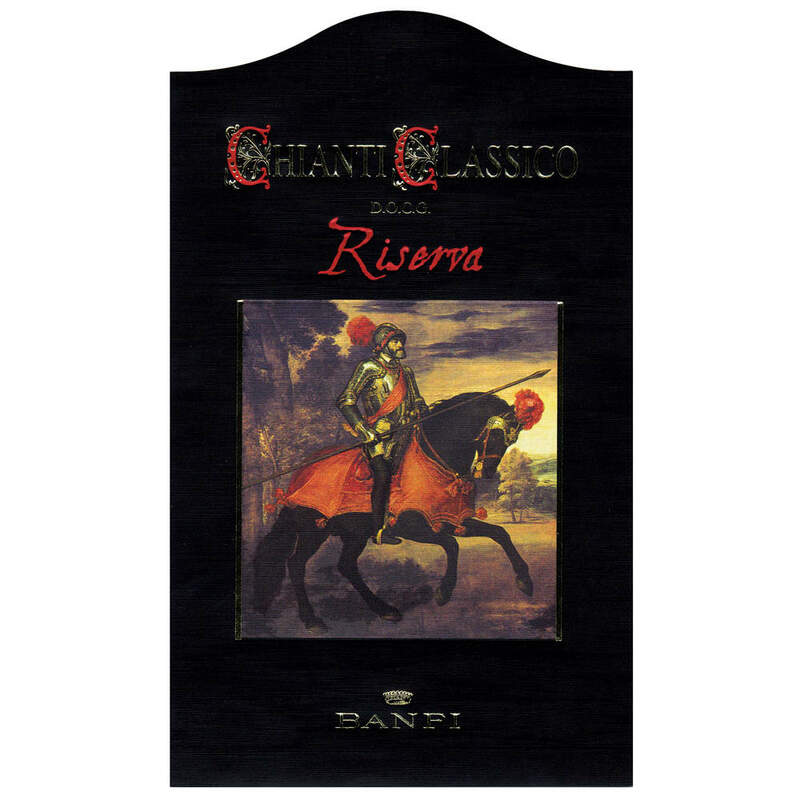 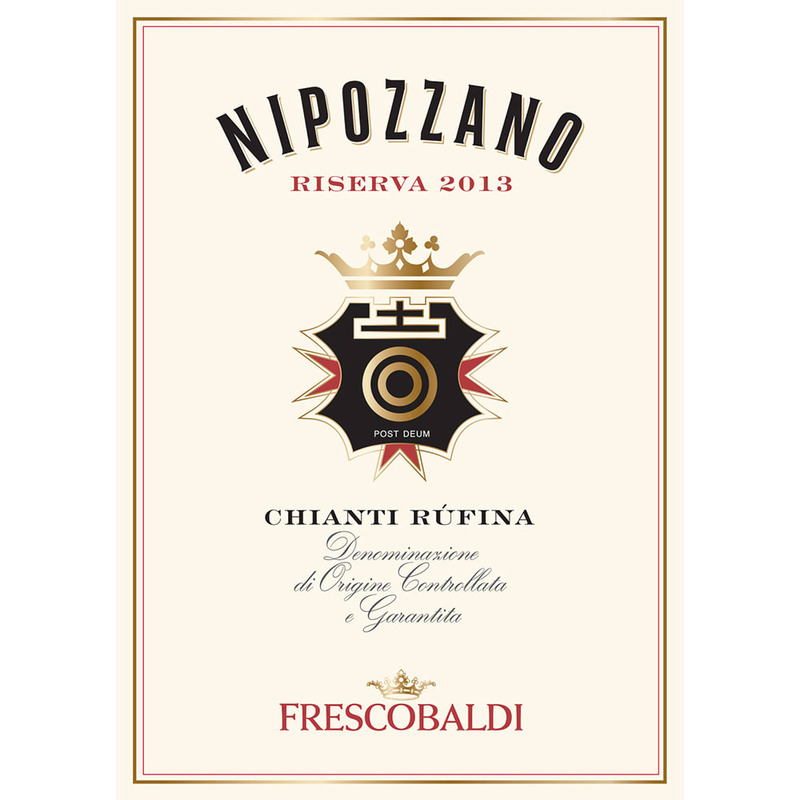 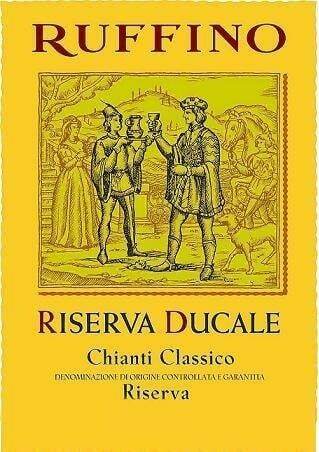 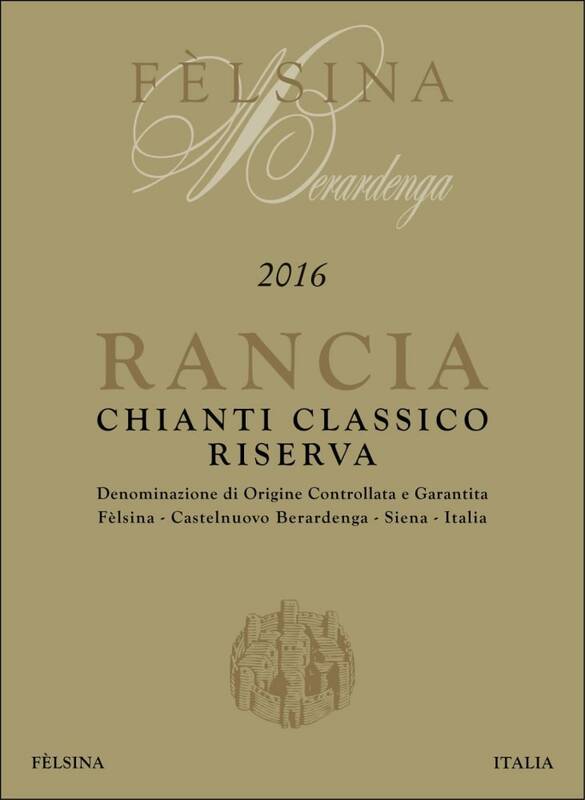 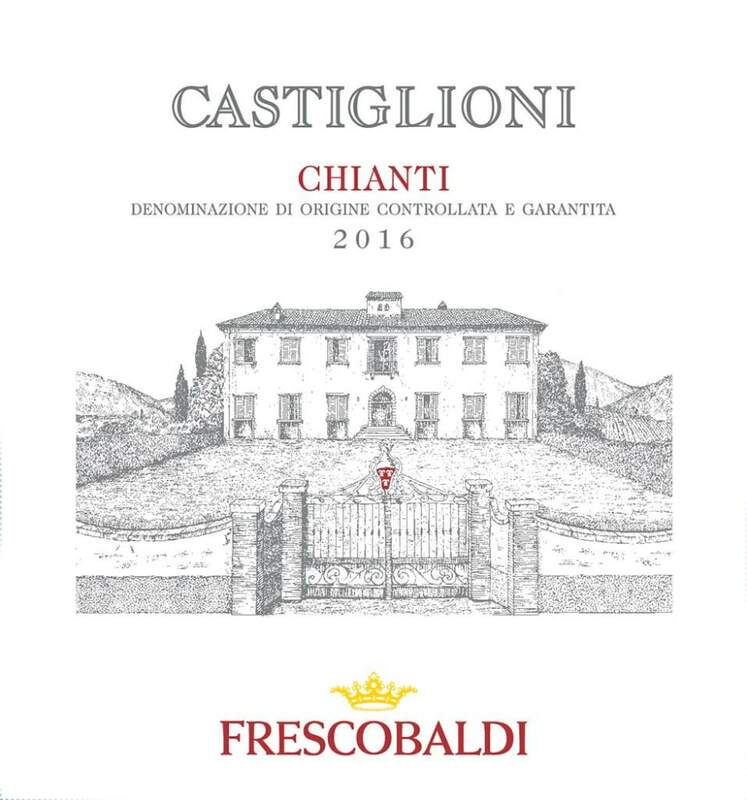 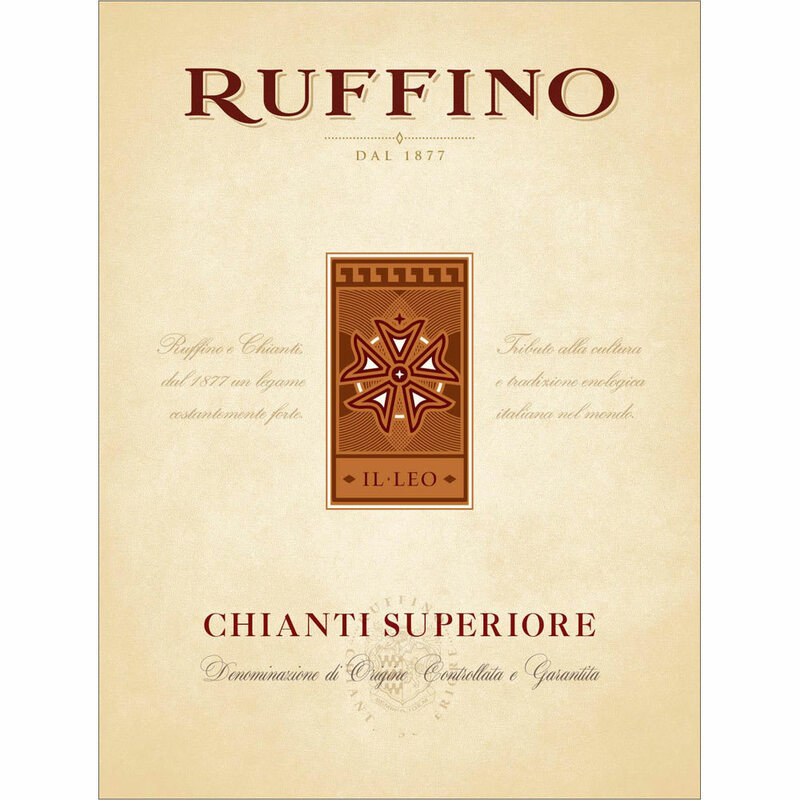 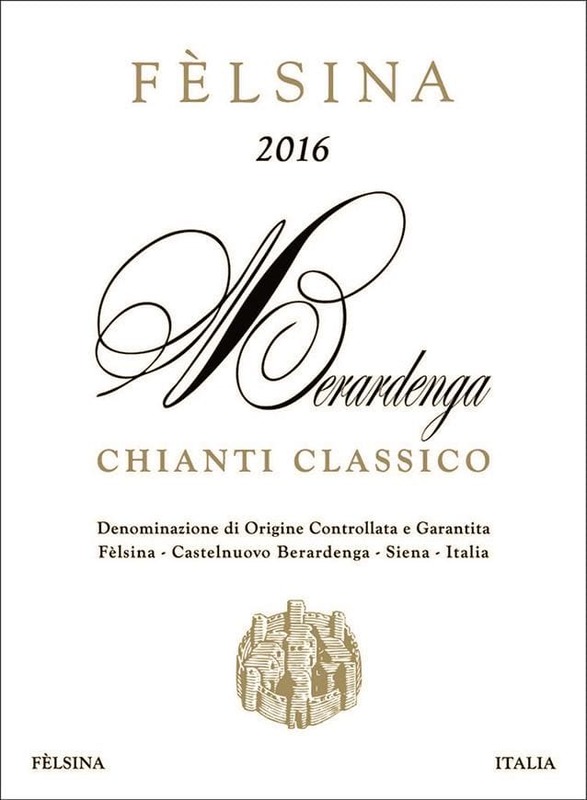 Querciabella - 2014 Chianti Classico (375ML half-bottle) - Sangio Red Wine by Querciabella from Tuscany Italy. 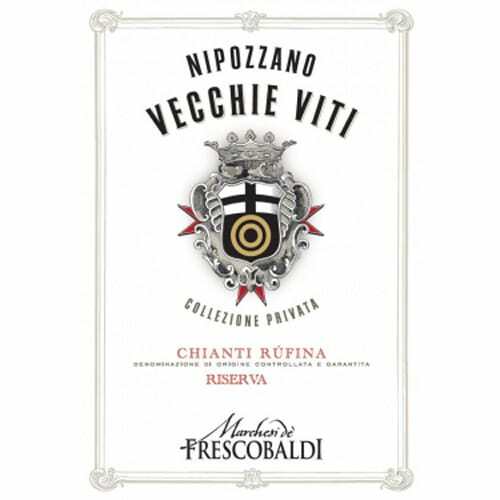 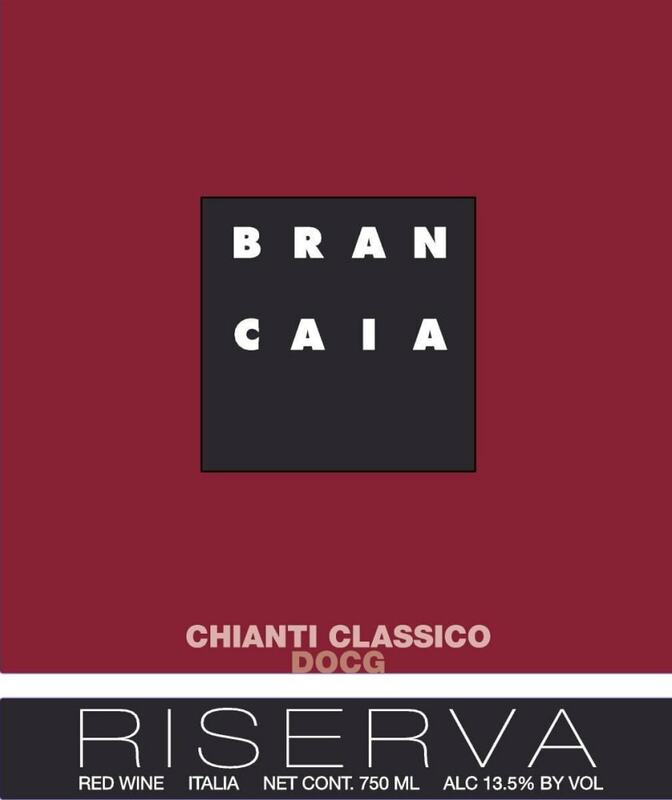 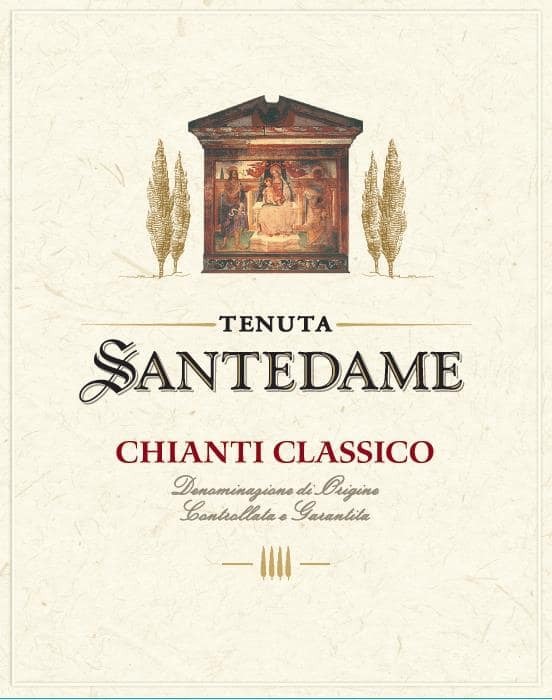 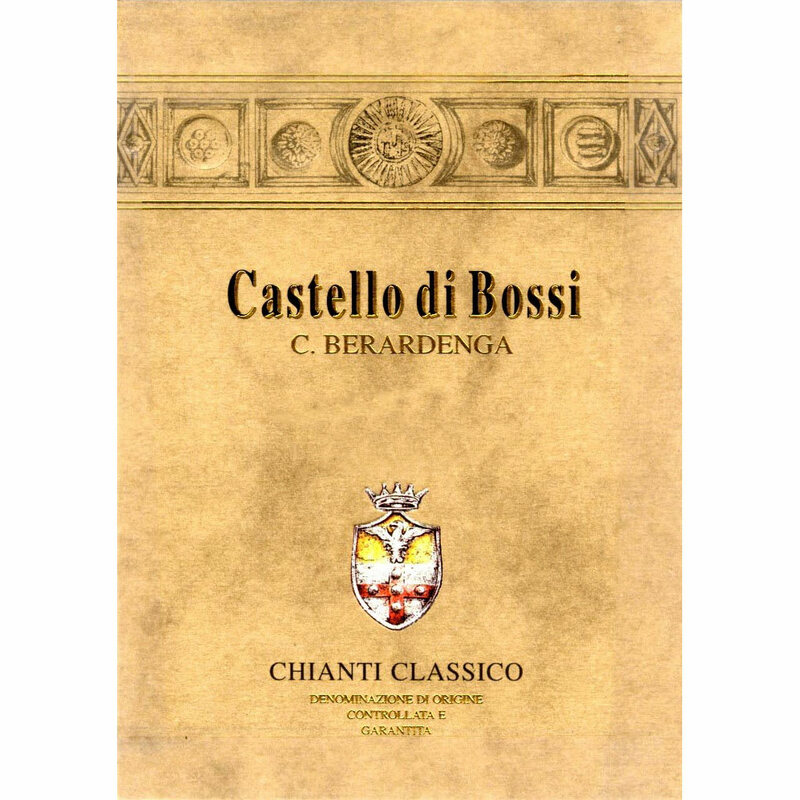 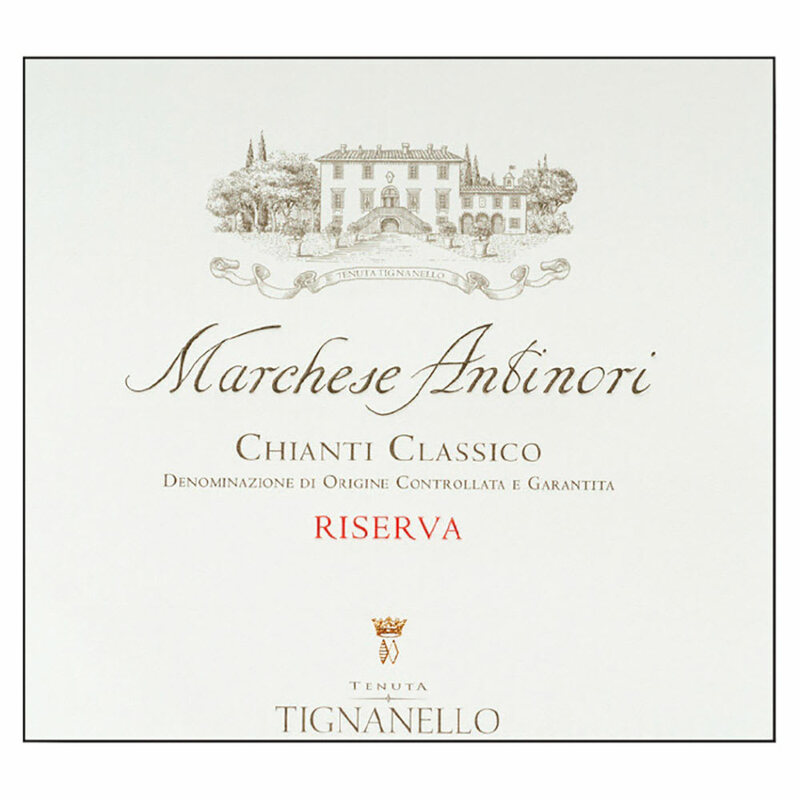 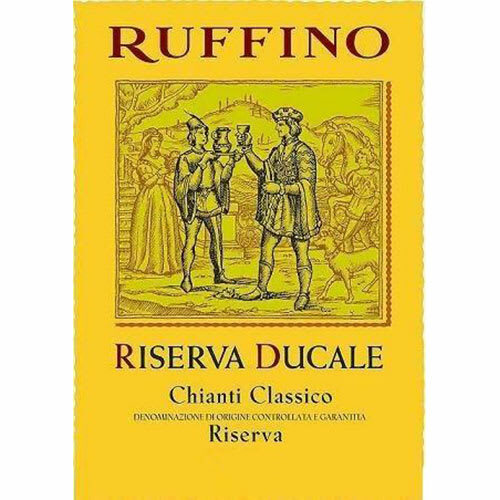 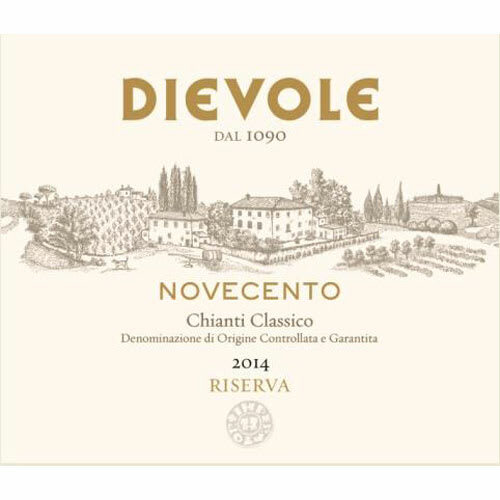 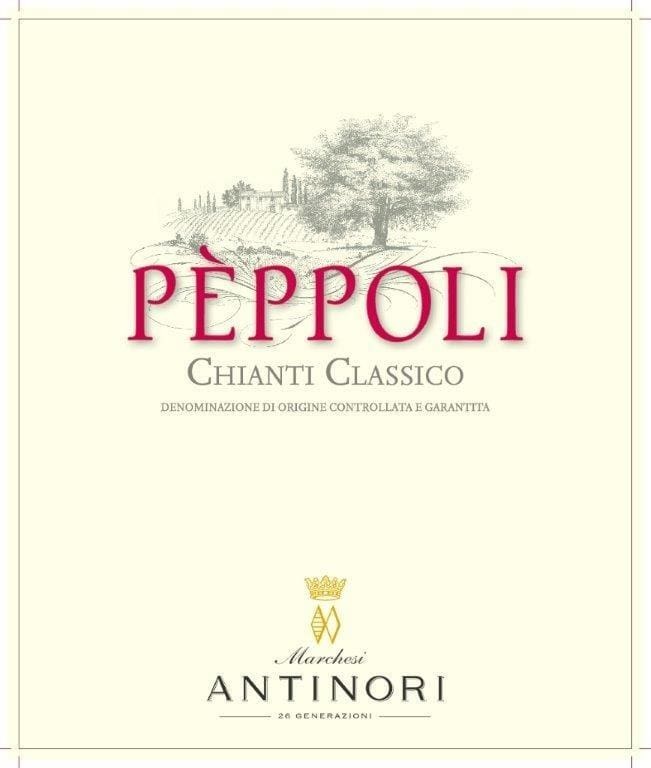 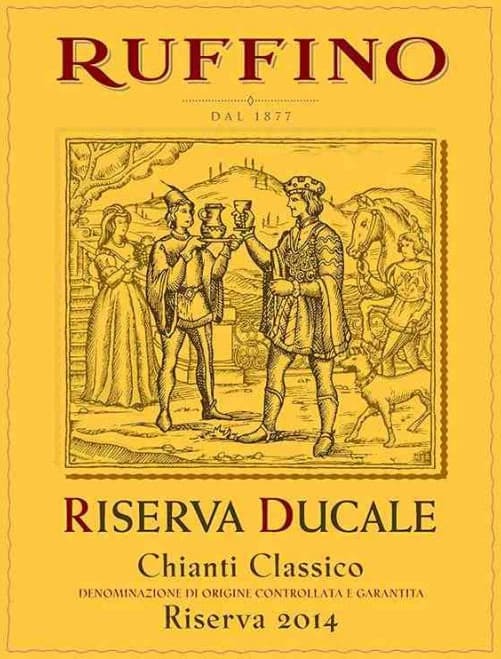 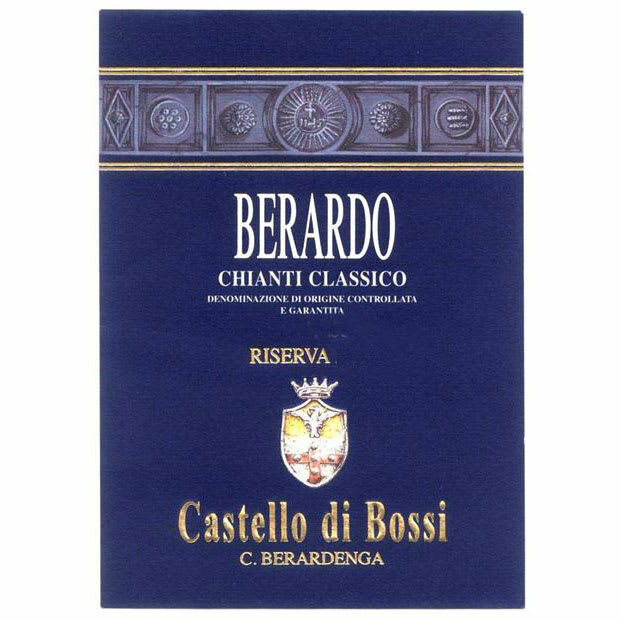 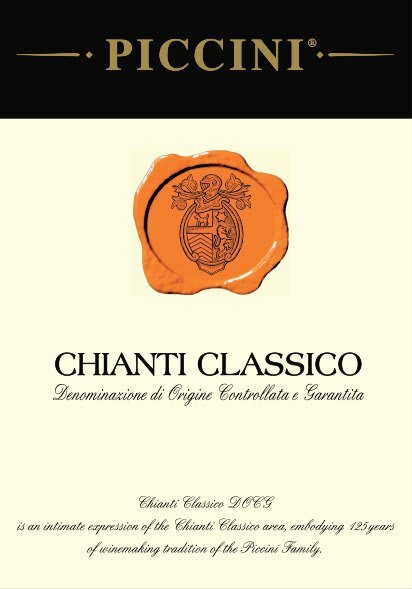 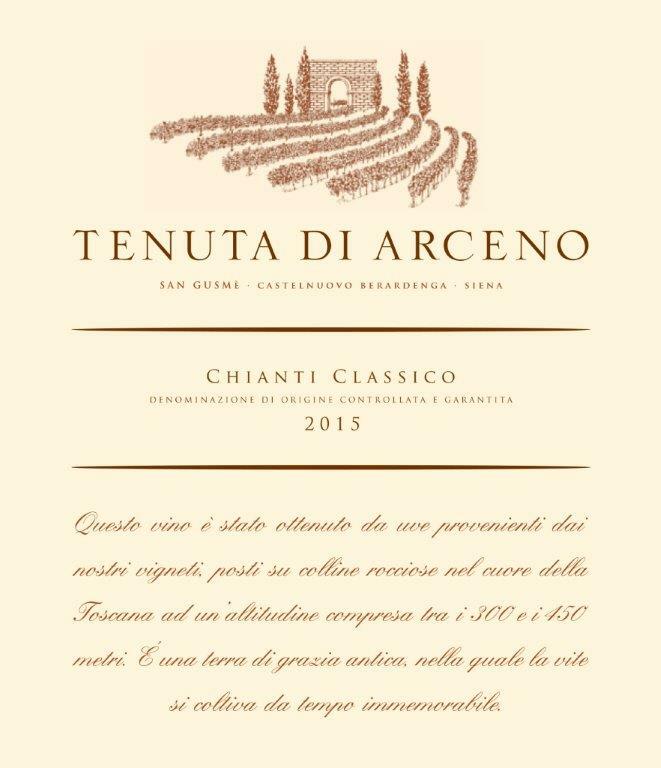 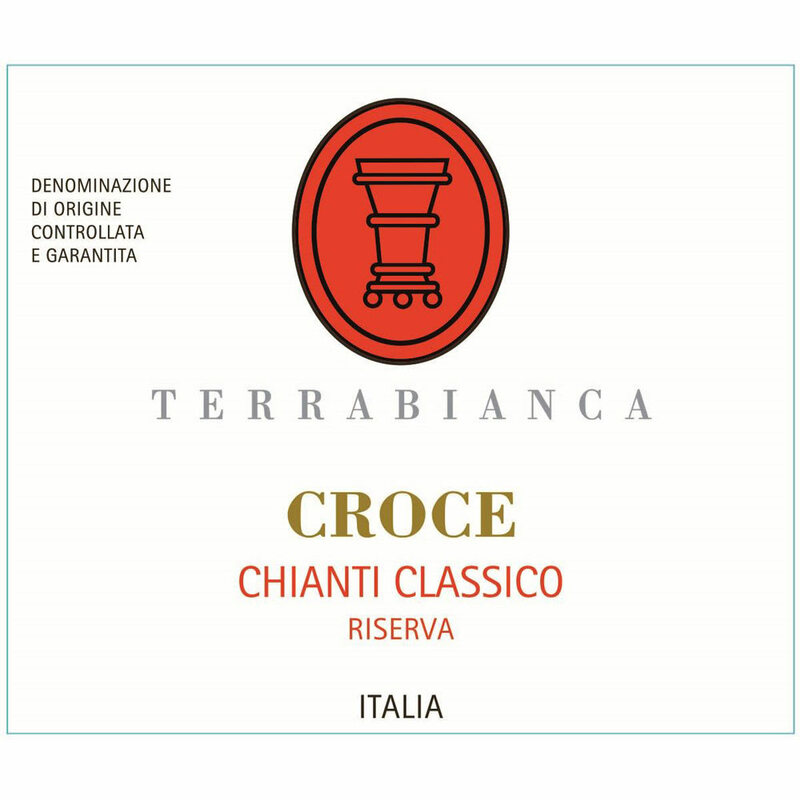 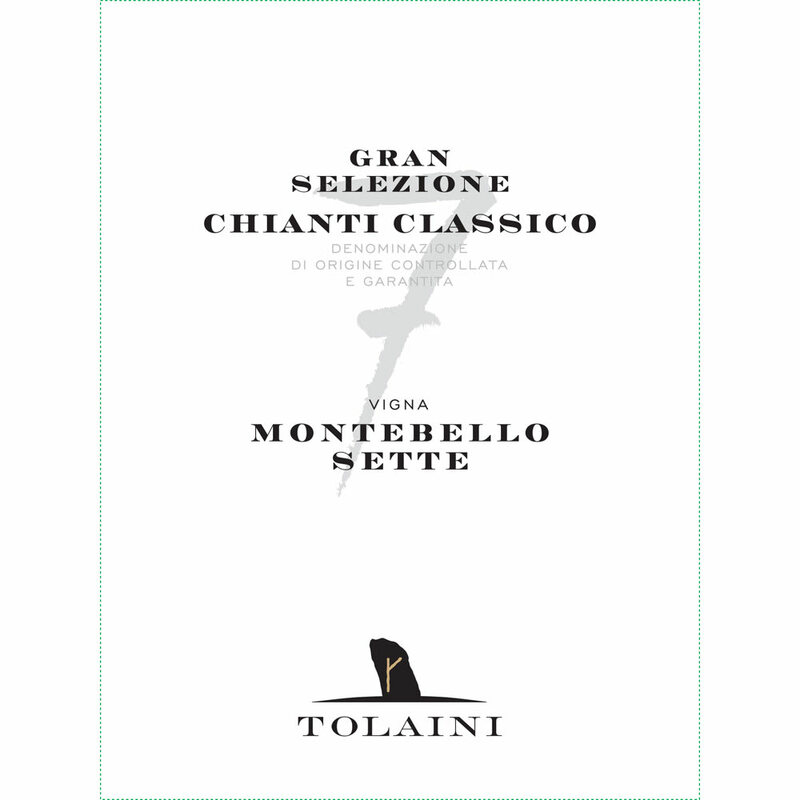 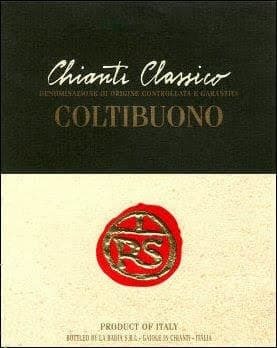 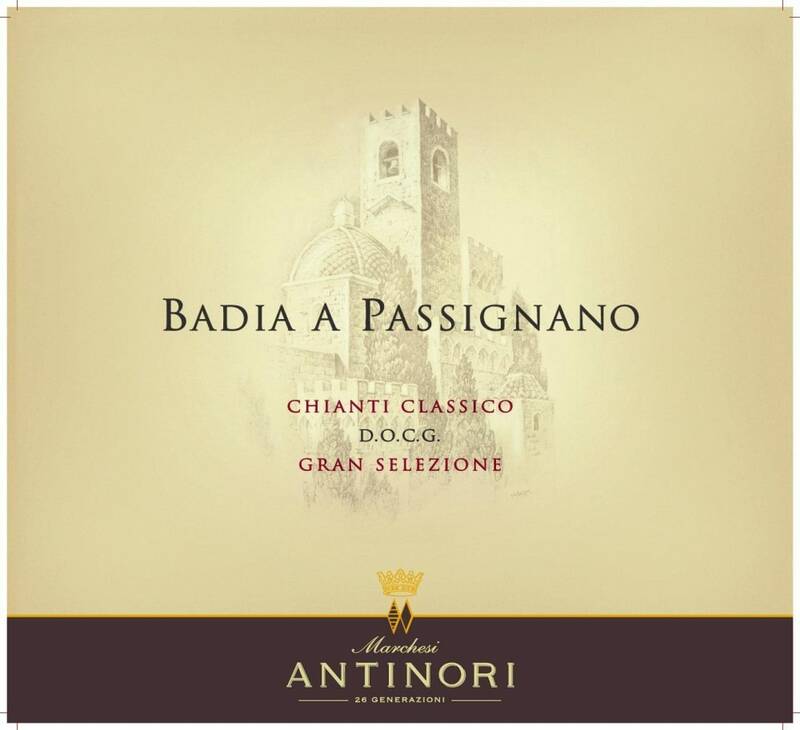 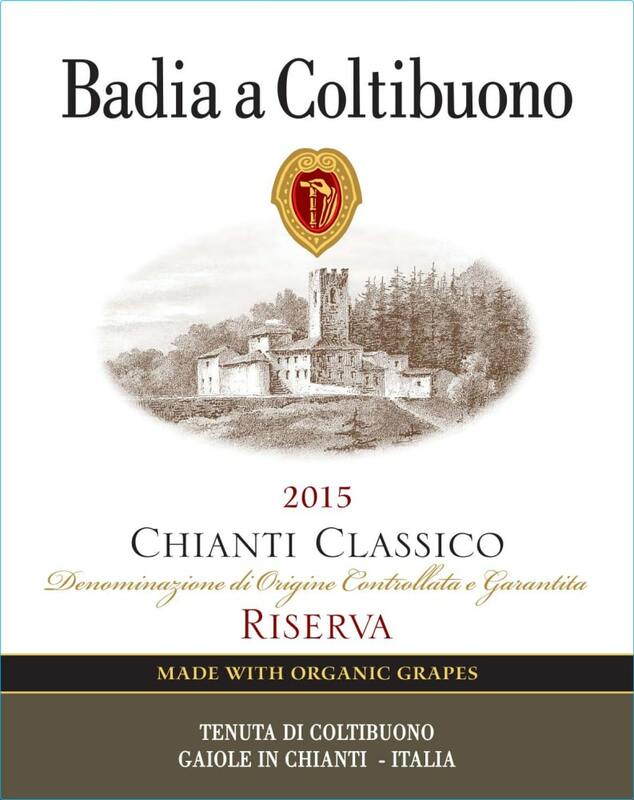 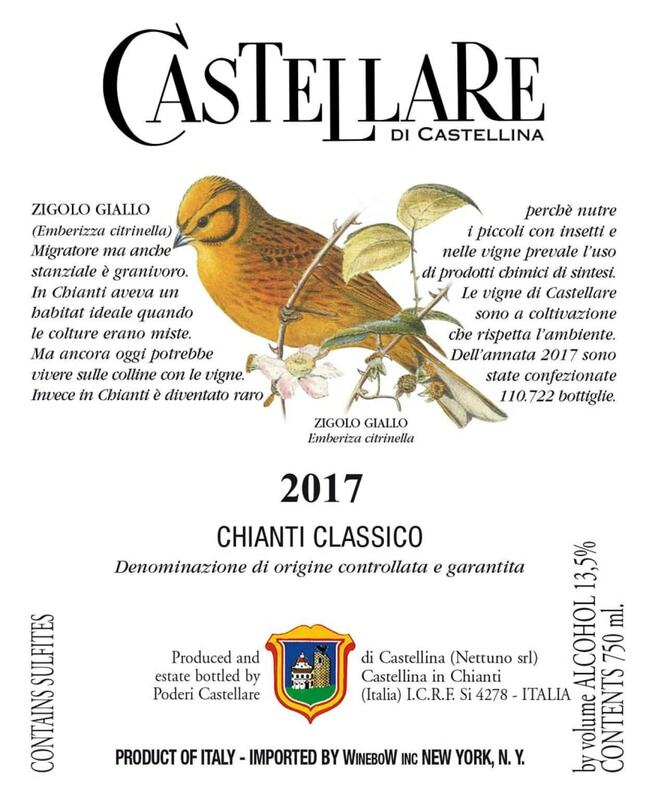 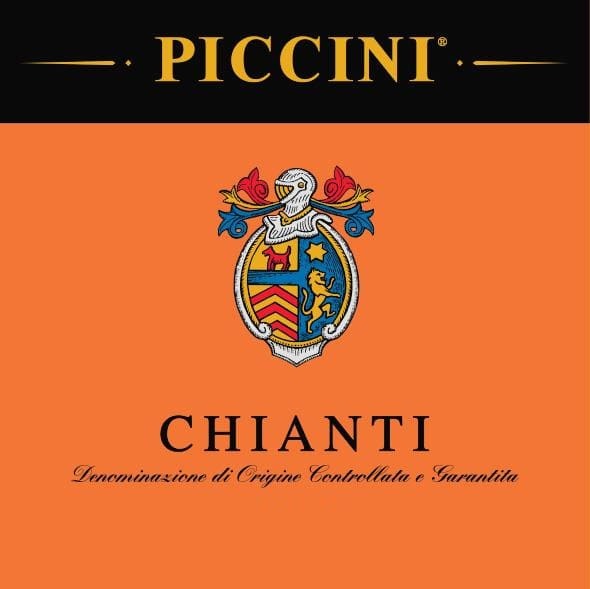 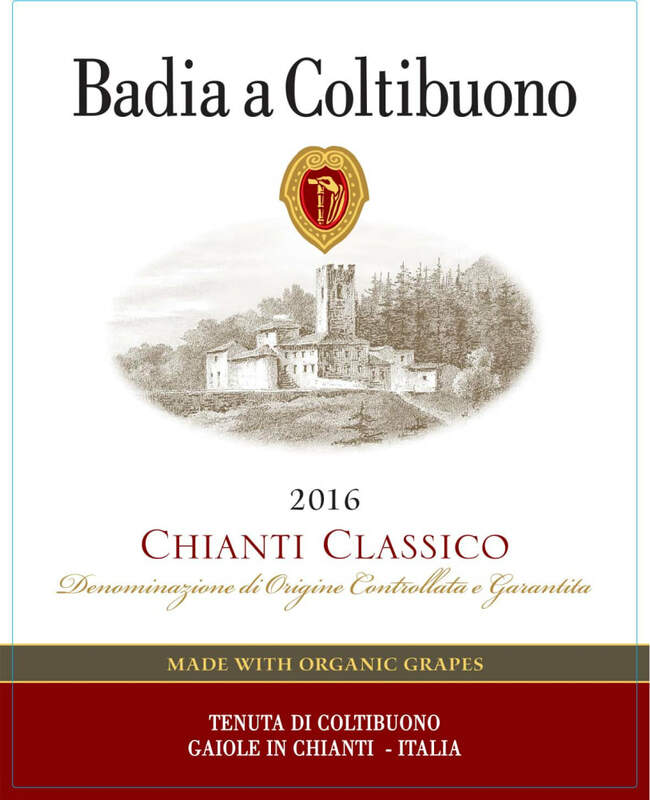 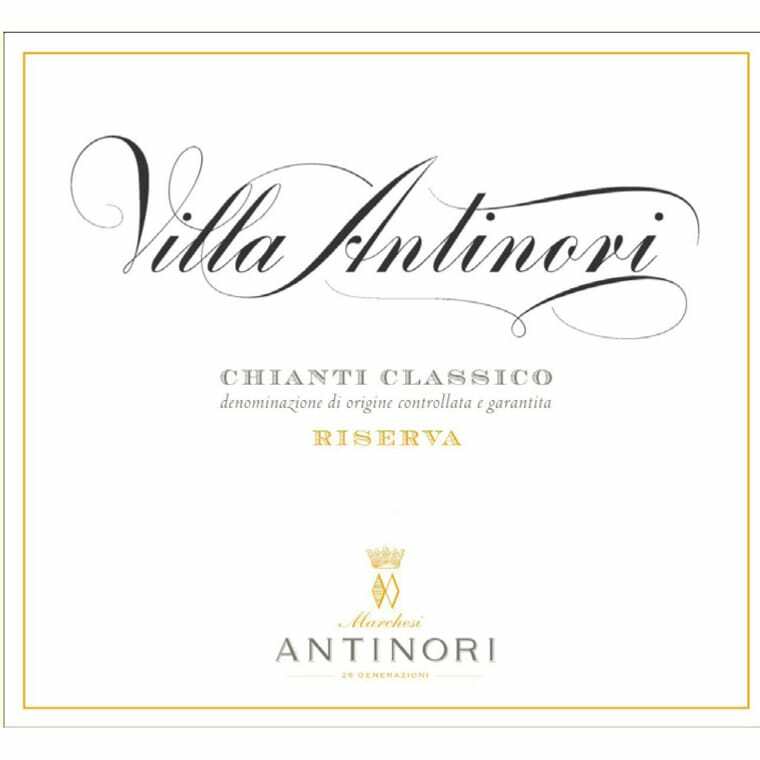 Enjoyable now though the Chianti Classico will reach maturity four to five years after harvest and will continue to evolve for at least another ten years. 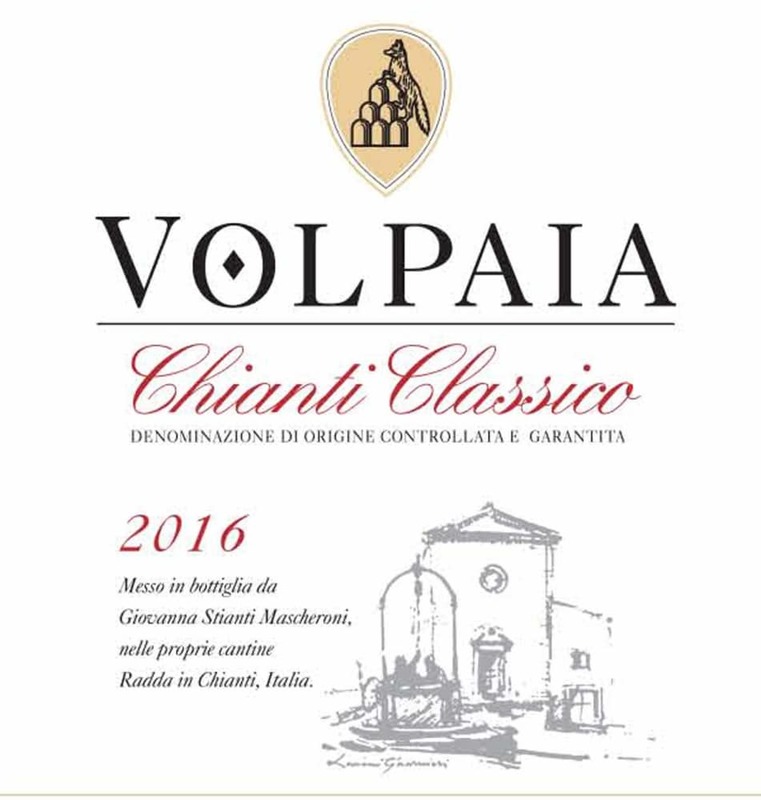 Castello di Volpaia - 2016 Chianti Classico - Sangiovese Red Wine Red Wine by Castello di Volpaia from Tuscany Italy. 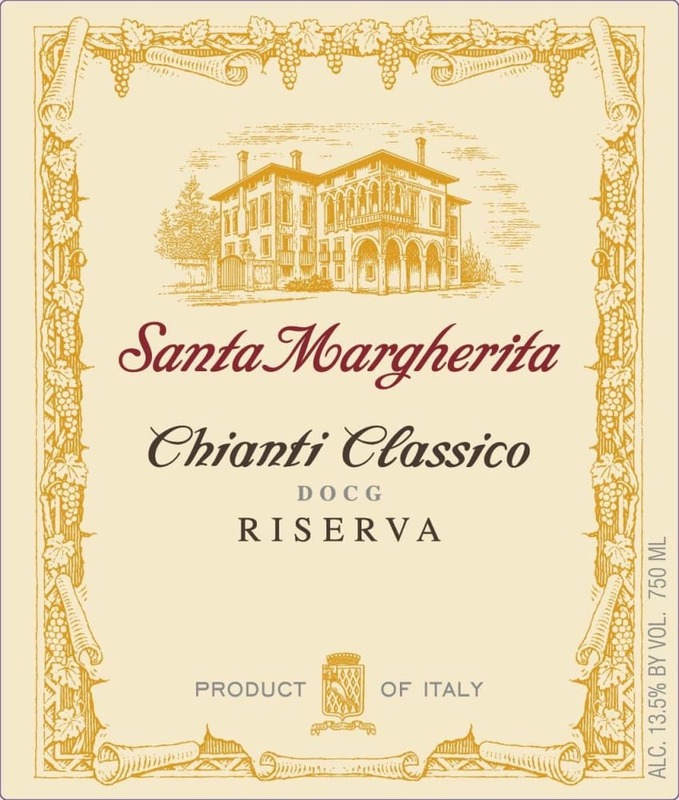 Vivid ruby red. 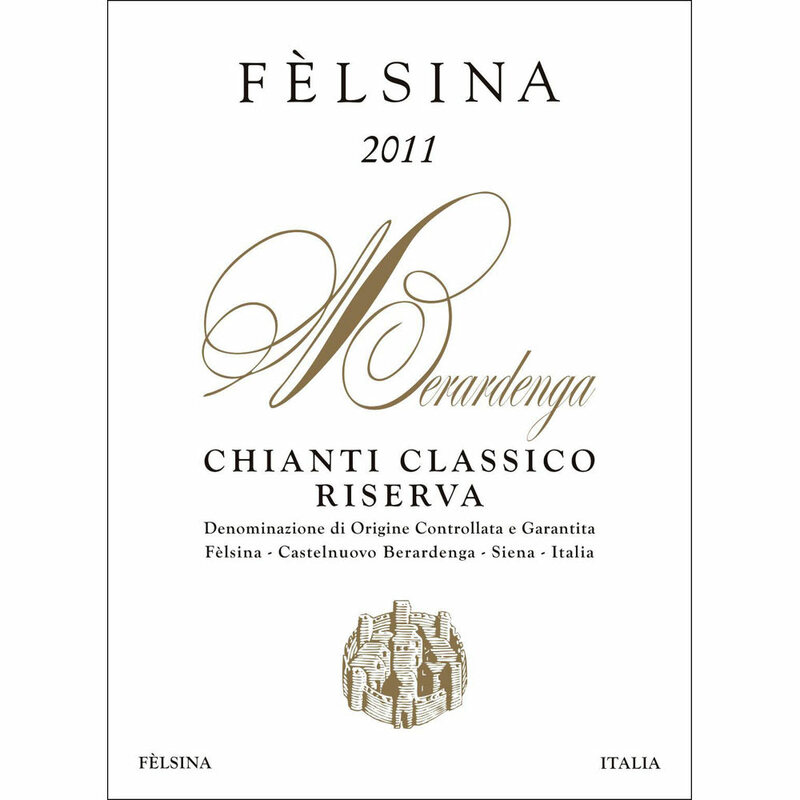 The nose has evident notes of red fruit and hints of cherries. 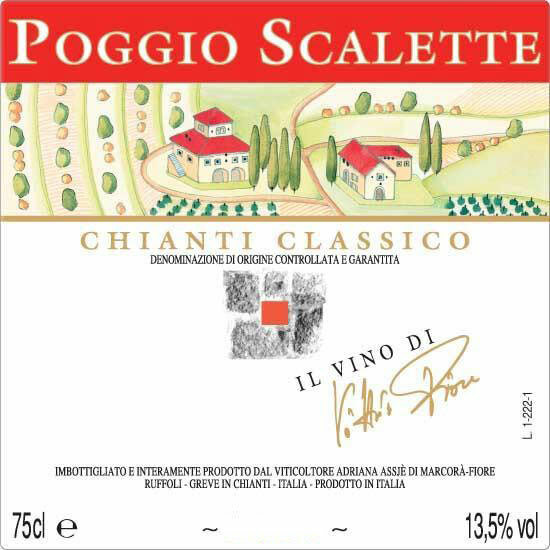 On the palate the wine is smooth and good structured with a fruity aftertaste.